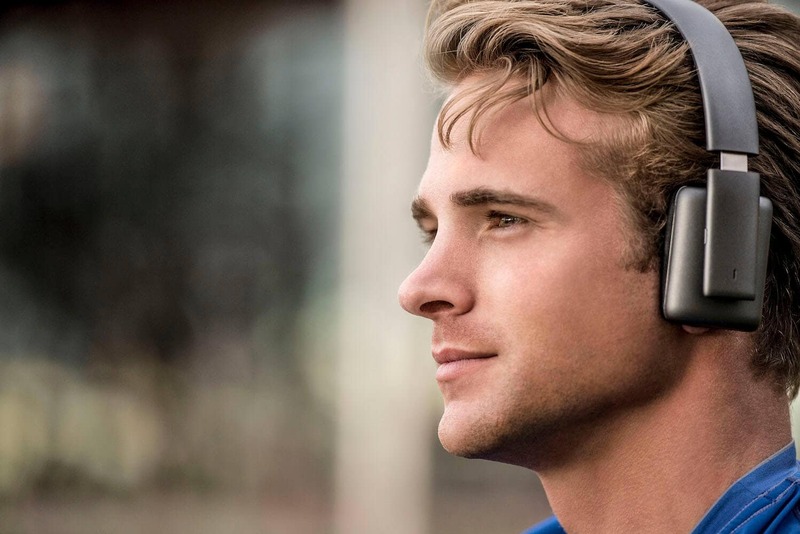 In May of 2016 a group of like minded individuals came up with an idea – create high quality audio products that are comfortable, functional and fashionable. Instead of spending money on famous spokespeople, Specter Wireless chose to invest in cutting-edge technology and design. After 15 years of experience in wireless accessories manufacturing, running a world-renowned technology blog and reviewing other products, we decided to create our own – and Specter Wireless was born. The ELUX was designed specifically for those who require an accessory among the upper-echelon of fitness fashion. The ELUX Original features a Pearl White finish with Gold accents to flaunt a clean and minimal look while expressing subtle high-fashion design. The ELUX Midnight Edition feature a rich slate with Silver Chrome accents. 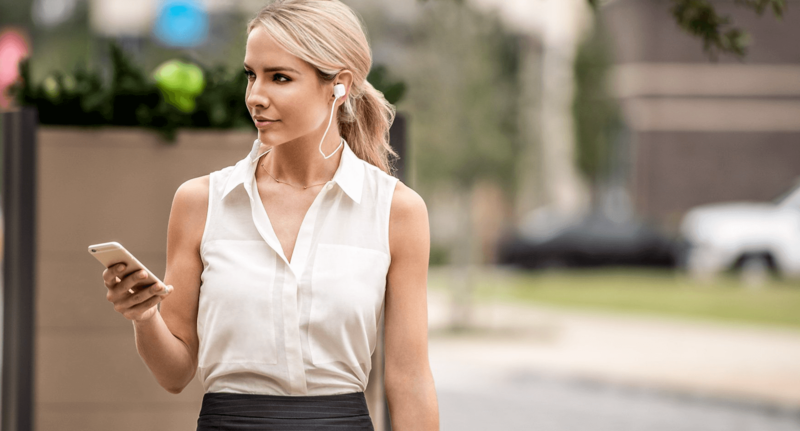 The EFIX was built for those who are on-the-go individuals, the great people behind Specter were always concerned with turning wireless earphones on and off by holding the power button for the exact amount of time, with EFIX we solved this. Simply separate the magnetically connected buds and the EFIX will automagically connect to your device and play music. It’s really that simple. 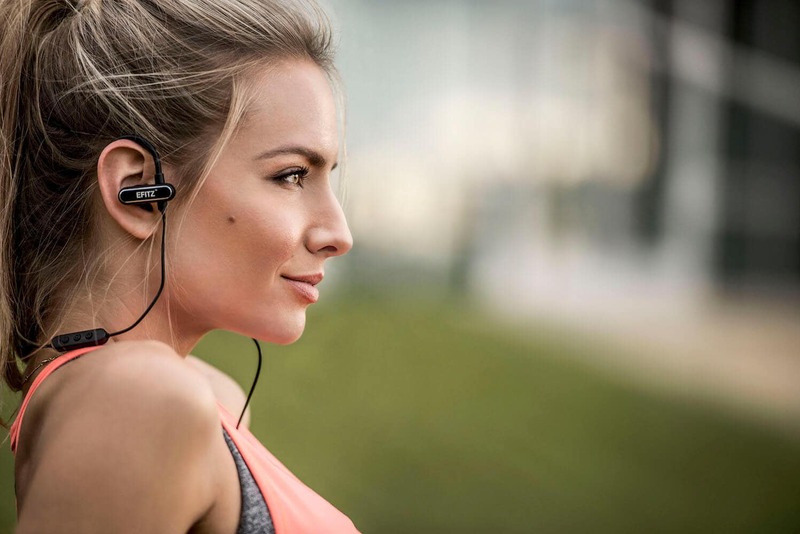 The EFITZ was built for fitness individuals by bringing them long-lasting bass-blasting sound throughout their entire workout. The high-performance sport design was handcrafted by fitness professionals to provide the most secure fit, while maintaining comfortability.